Complete turn-key bulk handling systems for tank-wagon and rail-side deliveries. 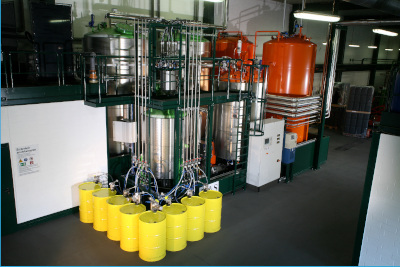 Tank Farms and Multi-Component Blending Stations for large applications. 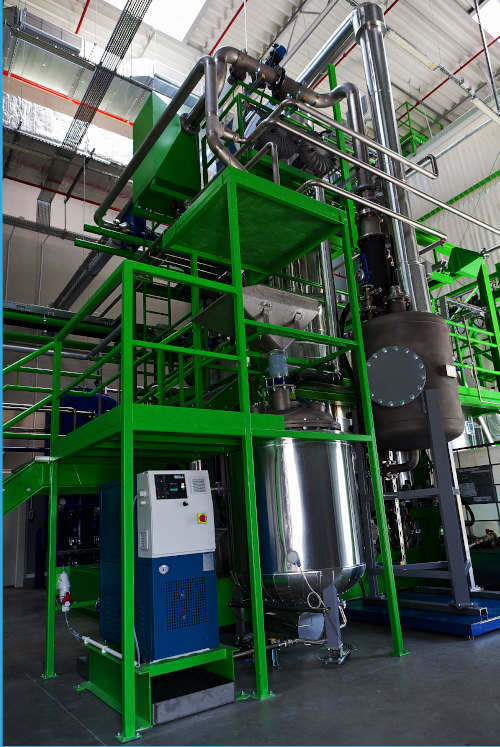 Blending System for Major and Minor Components with tote and drum filling capabilities. Research & Development for your very special project that involves innovative concept implementation for high volume industrial applications. 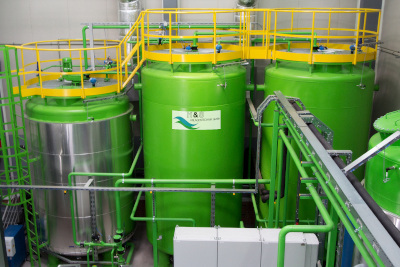 Recycling Systems - Reactors to convert scrape flexible and rigid polyurethane residue back to Base Polyol. Can be reused up to 40-50% with virgin Polyol without negative affects on lab test results.